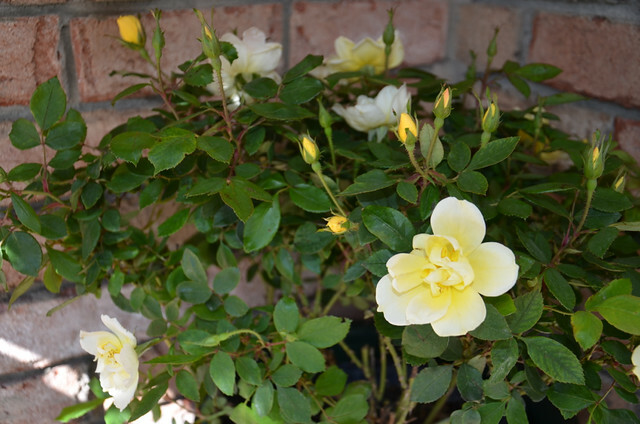 I used a terra cotta paint pen on the pots..
My yellow Knock Out Roses..sitting in the corner of the porch..
Geraniums are always safe to place on the plant hanger..the deer hate them..their loss, my definite gain! 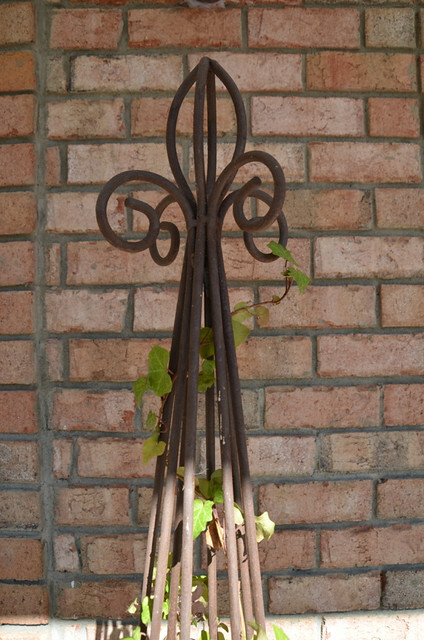 So we leave my front porch on the following note for Spring…. OH…AND ONE MORE THING…SOMEONE STOPPED BY TO SAY HELLO..
What a neat idea. You’re so creative! And your flowers are beautiful! Happy Spring! OMG that is utterly hysterical!!! 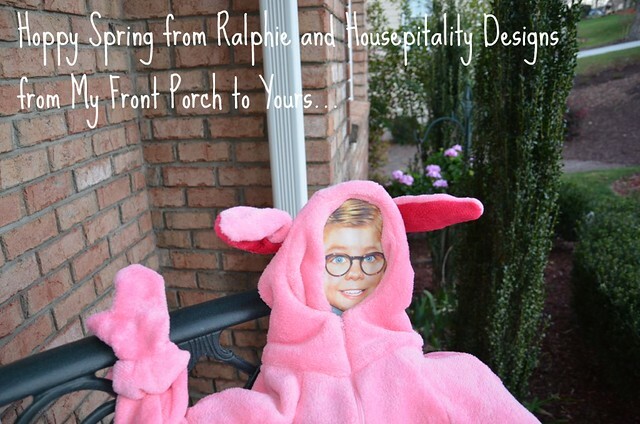 I am loving Ralphie!! Your pouch is beautiful! I am in envy of how large it is and your double front door. Thanx for coming to my Porch Party. 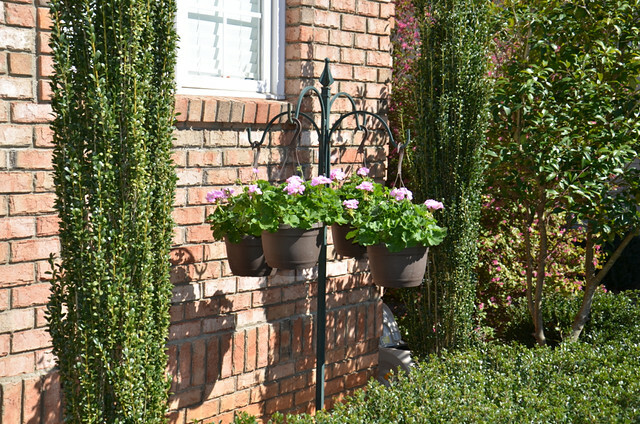 Oh and your hose wreaths are fab!! Oh your porch just puts my to shame, shame, shame. It is dusty and dirty and needs a good cleaning. My pitiful flower boxes have dead plants and there are cobbies in the corner. My front porch is anything from welcoming right now. I love the garden hose wreaths. I saw some similiar a few years ago and blogged about it, but have never made one. I just might have to make one this year. Yours is much prettier. I just love your garden wagon and how you change it out. Your home is so beautiful. I can’t wait to see it in person hopefully soon. 🙂 Thanks for the inspiration. So fantastic. Everything is so green. We are slowly emerging from the winter doldrums. It is nice to see something so green and with flowers. Thanks for sharing. 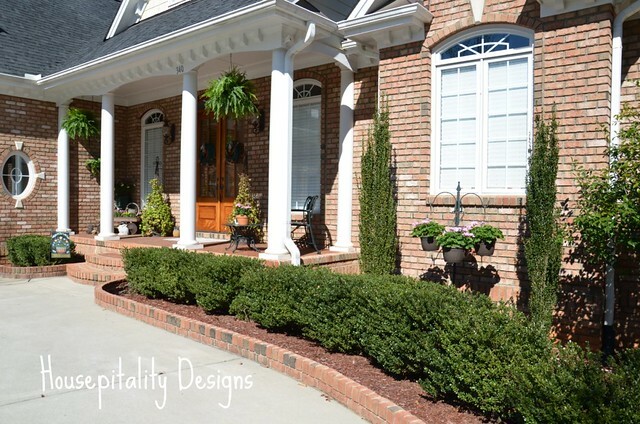 Awesome curb appeal! 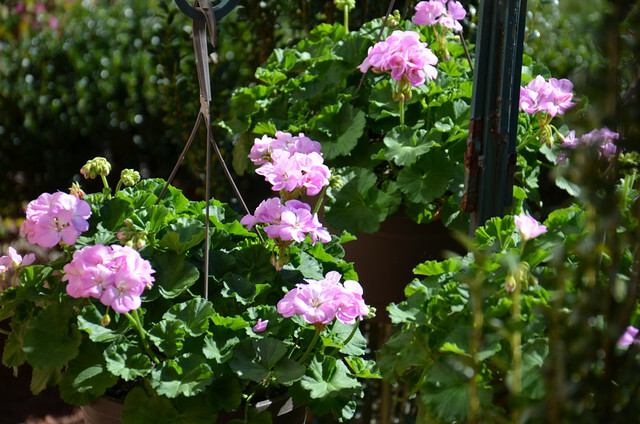 Everything looks so fresh and ready for Spring. The garden hose wreaths are adorable. 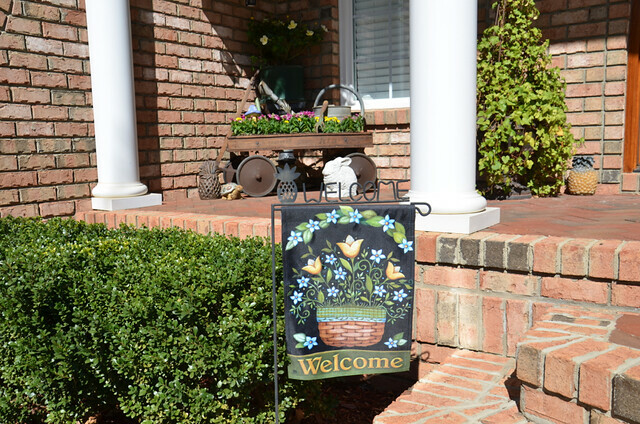 They are a great welcome sign for spring. I am so envious of all of the flowers and color but it is just way too early for that here. I’m just glad that this week the temps will be in the 60’s. With that, I’ll tolerate the brown. These are so cute. I did see something like them at CB once…loved it then too! 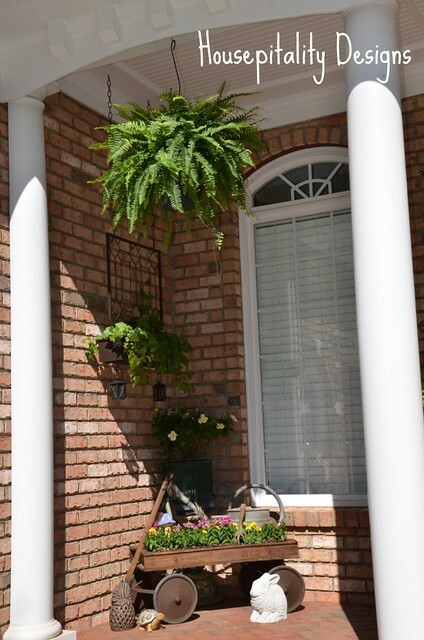 Your front porch, well, frankly your whole house is spectacular! What a lovely porch! I love the hose wreaths. Very cute. Actually I love everything. 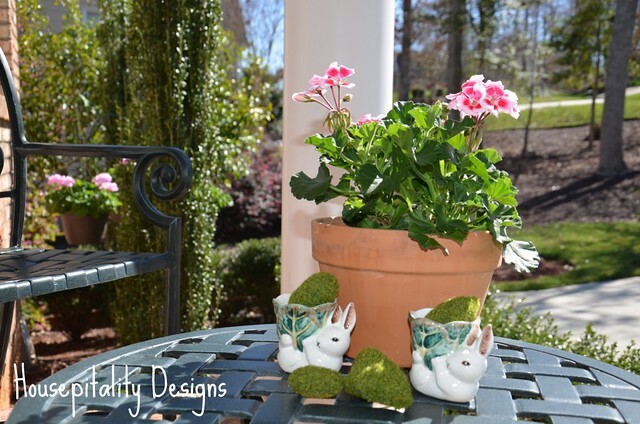 Where do I begin…..I want to tell you how beautiful all your spring decor is, but I can’t stop thinking about that huge pink Easter bunny 🙂 Seriously, I love those garden hose wreaths! Such a clever idea! Adorable! Your big pink bunny is precious! I just love your wreaths- another amazing idea! 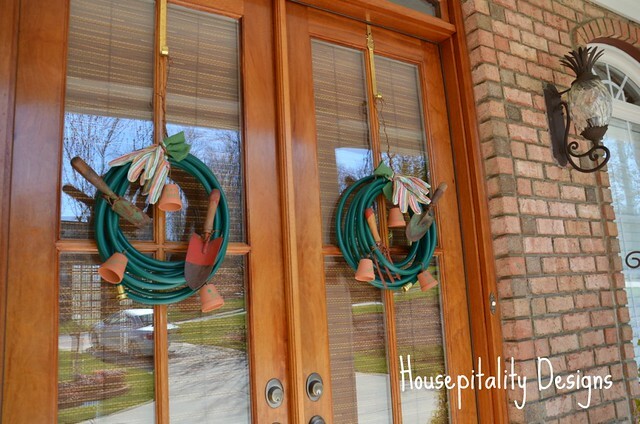 I LOVE the garden hose wreath!!!!! 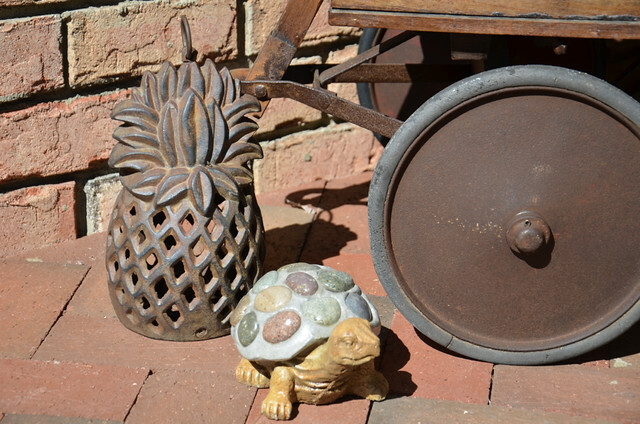 I also like your pineapple sitting by the wagon. Thanks for sharing. You have been really busy. 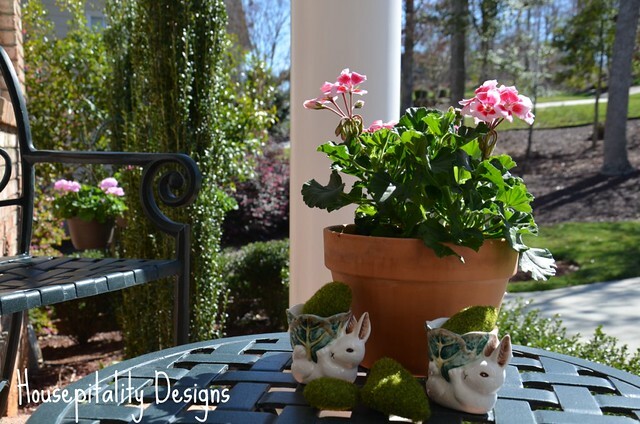 Love your SPRING look …so fresh and inviting. 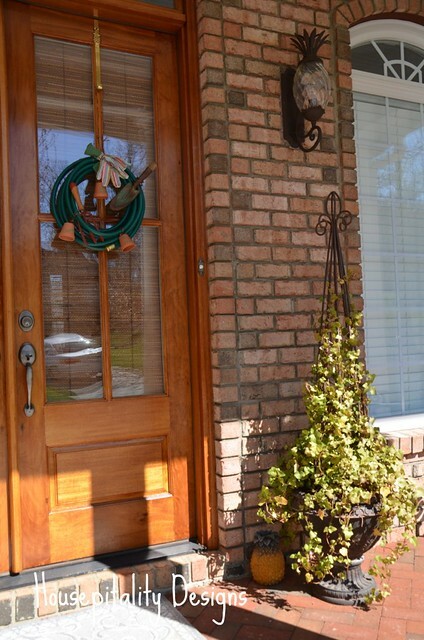 Thanks for sharing your beautiful porch and cute, cute wreath at Show & Tell! I love your hose wreath. I made one too a few years ago, but it’s not as cite as yours. i like the colorful garden gloves as a bow. I’m going to re-do mine. Thanks for the inspiration. 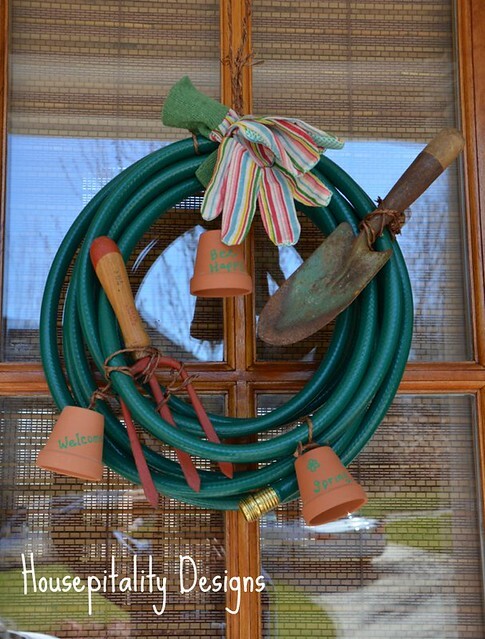 A garden hose wreath! How fun and clever. 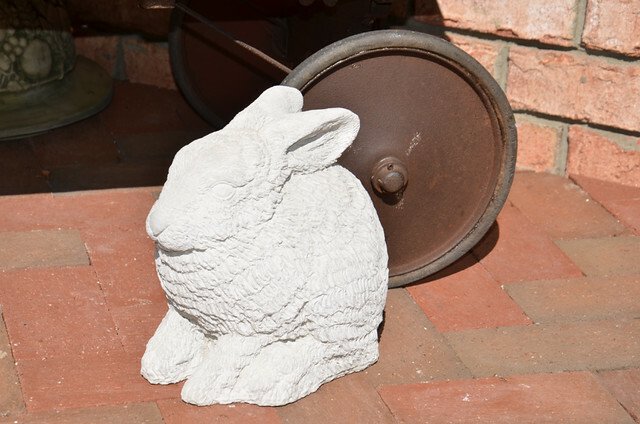 And you see, I was trying to come up with something clever for my front door and was thinking of making a Spring wreath from springs …. But the garden hose? Brilliant! What a fun and beautiful post! 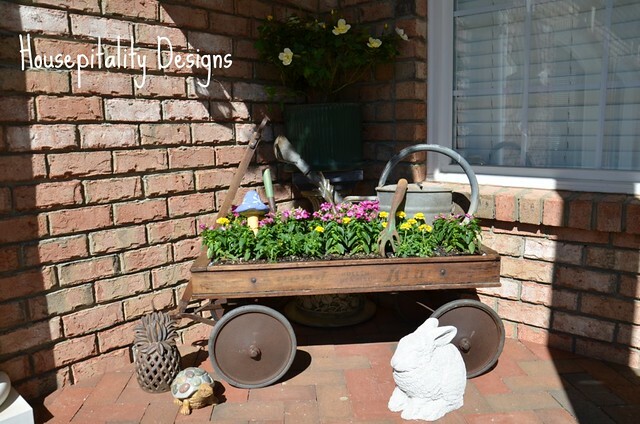 I love the garden hose wreaths and the vintage wagon! I still have my son’s and it planted with herbs! Can’t get rid of it even thought it’s missing some wheels! Your porch is gorgeous and I love the bunny suit! I am going to imitate this wreath. 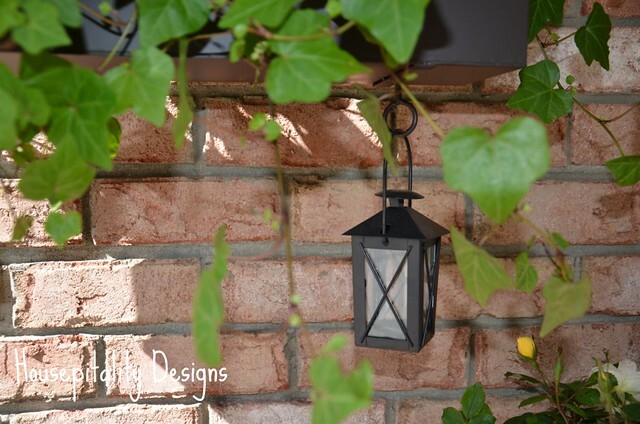 It will be perfect on my garden shed. Thanks for the idea. I have never seen anything like it. I will give credit to you when I get compliments! 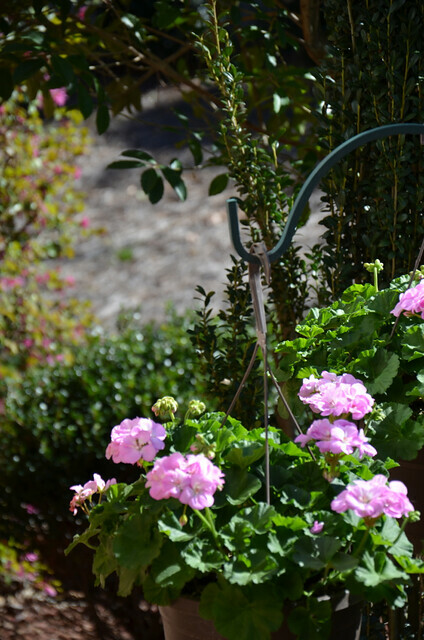 This garden wreath was a really cute idea and I loved all your beautiful flower photos too! This is the most creative wreath I have seen this spring! I just LOVE it! Wow! You have the coolest wreath around! Wow! You have the coolest wreath around. 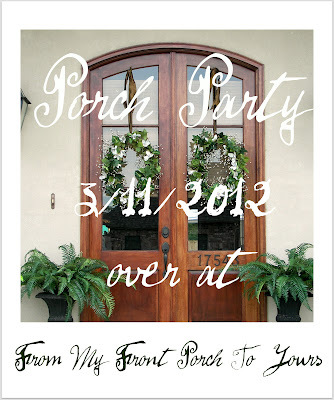 Stopped over from the porch party when I saw your hose wreath. Clever always wins in my book and the wagon is pretty darn cute too. 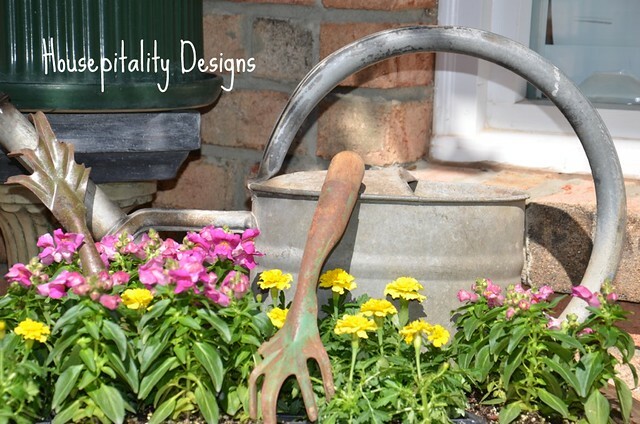 Your garden hose wreaths are fabulous. So clever. I also love your wagon filled with flowers. 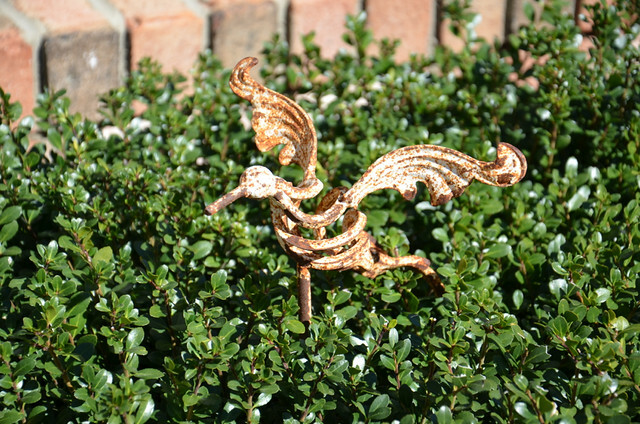 Your garden hose wreath is adorable and so perfect for Spring. 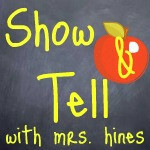 Thanks for sharing so many terrific pictures and fun ideas. I’ve never seen a wreath like this before!!! I might have to make it for my Mom, she’d love it. Thanks for a great idea. 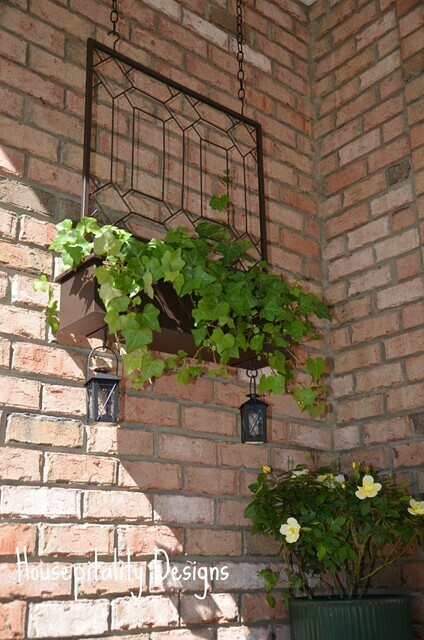 just wondering where you got the planter that hangs? any idea where i can find something close to that?i love all of it! Wow! Now that’s clever. Probably the most unique wreath I’ve seen. and practical too. What a beautiful and welcoming entrance. I have thoroughly enjoyed looking at all your photos.Thanks so much for sharing it all. 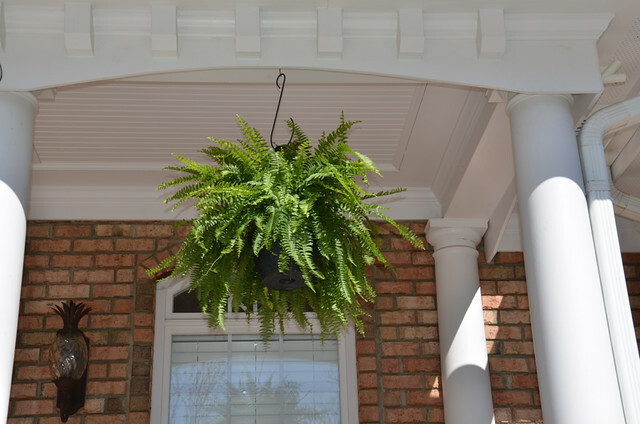 Your front porch looks great. 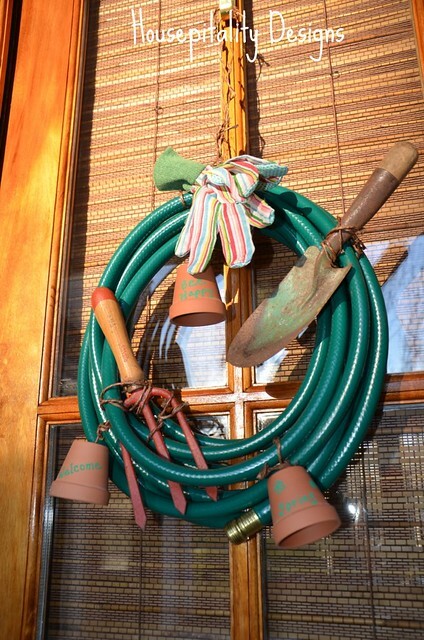 I’ve never seen a garden hose wreath…so clever. 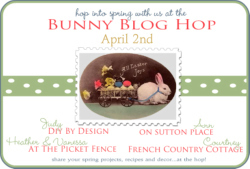 Thanks for sharing at the Bunny Blog Hop! So pretty! 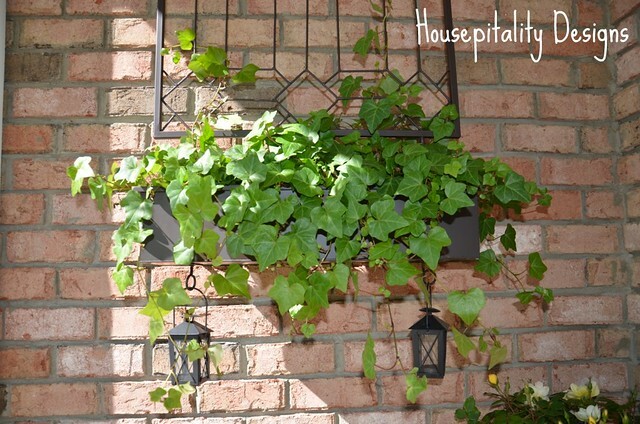 Thank you for linking up to Home Sweet Home! Thank you!! I love linking to your party! 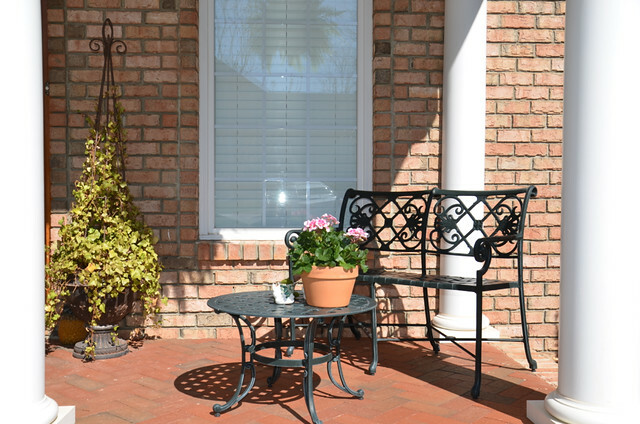 Your porch is gorgeous. I love each and every element. 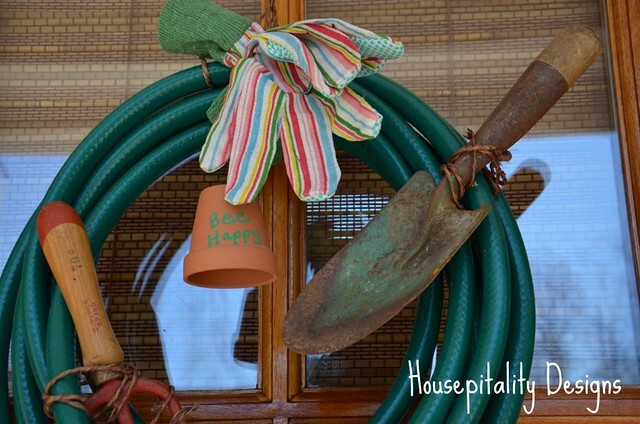 The garden hose wreath is super cute and fun. 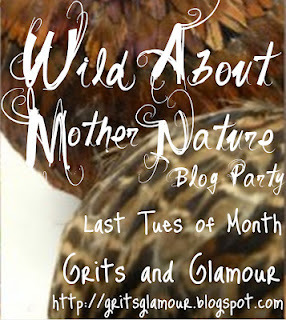 I would love it if you could share this wonderful post at our WIW linky party. Hope to see you there. Oh. My. Goodness. 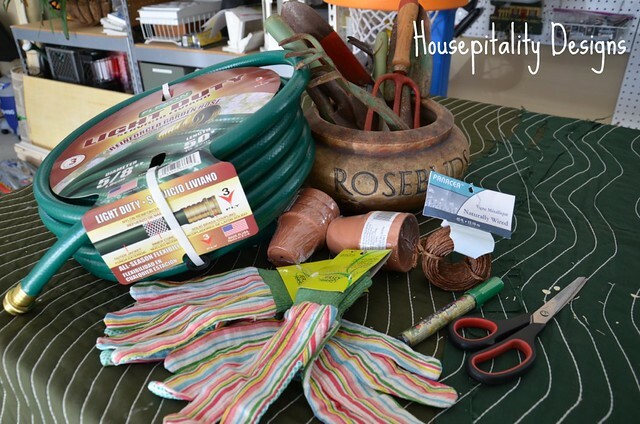 I thought I was just going to see how to make that cute garden hose wreath and then I get treated to all kinds of porch-wonderfulness. 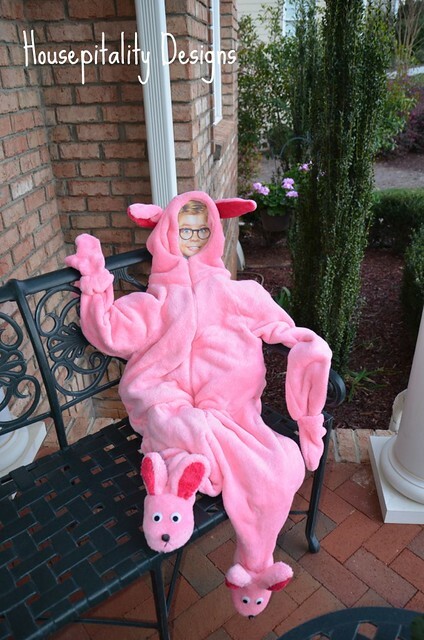 Everything is just fabulous and what a cute ending with Ralphie in the Easter bunny outfit…TOO cute. 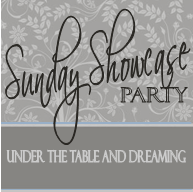 I saw your post via it being featured from the “Sunday Showcase Party”. 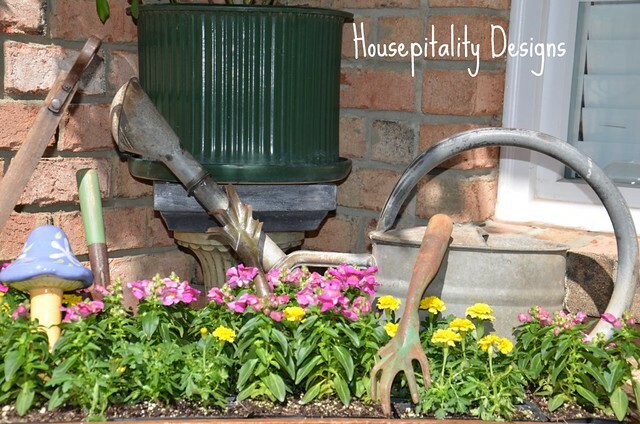 LOVE that garden hose wreath! Just saw it on Under the Table. This is just brilliant and so clever! 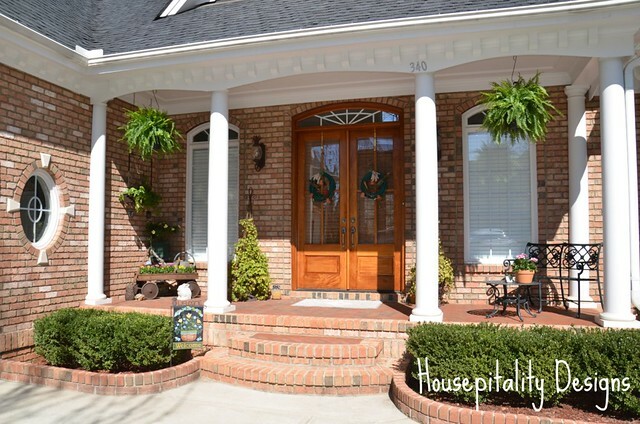 The hose wreaths really compliment your doors! Beautiful porch. I would love if you would post it and share it with my readers! Join the Community and share any of your creative project! Love this Shirley! I’m pinning it – what fun! I’m so excited to see your garden hose wreath! We had one burst a week or so ago and haven’t disposed of it yet. 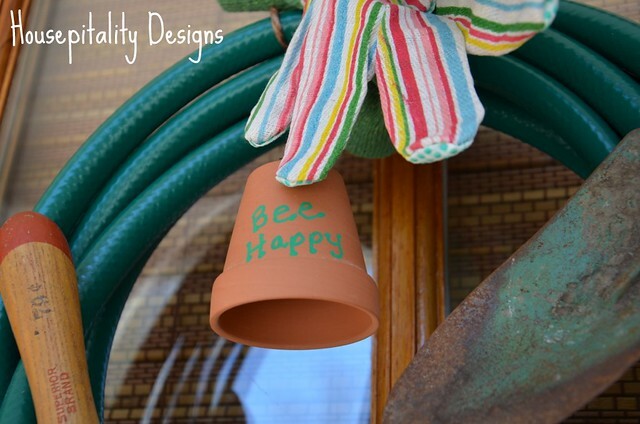 I love this idea for reusing it. Another life for an otherwise unreusable item. Thank you!